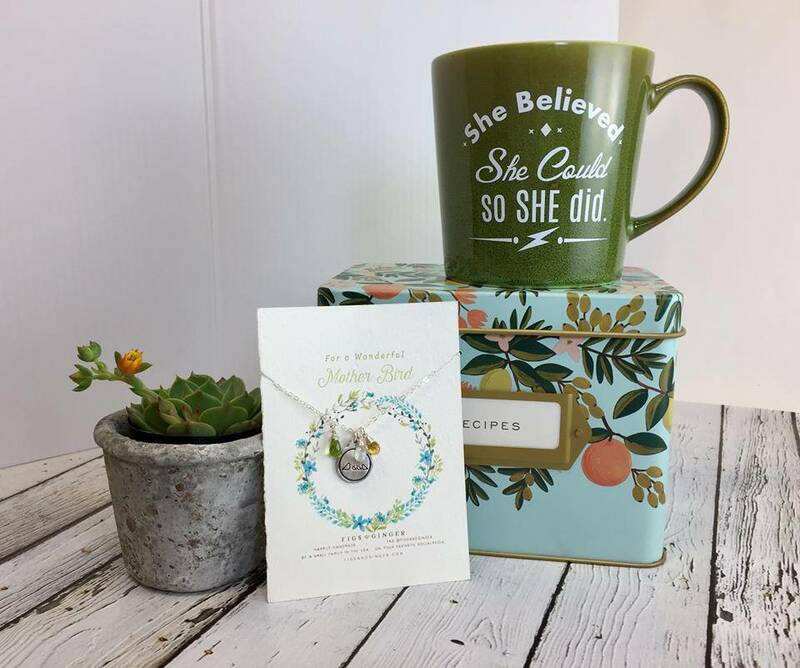 Whether she's the woman who labored for hours to bring YOU into the world, or the woman who has made a world of difference in your life; celebrate "Mom" with something unique! Need a little inspiration? Check out our Pinterest Mother's Day board. We've got plenty of gift ideas for even the pickiest moms. And if you don't see the perfect gift for mom there, there's always the jewelry section of our website. Or, come see us at the shop and we'll help you find the perfect thing! Happy Mother's Day weekend, moms!